Chris Smalling talks about his childhood, tackling racism and that elbow on Messi. 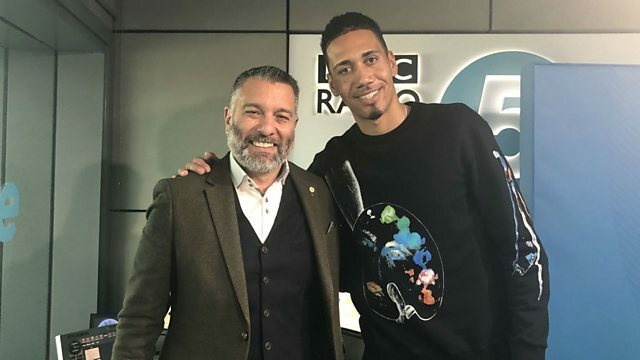 Chris Smalling talks about growing up in a one-parent family and how even though they couldn’t afford his bus fare to go to football training sessions, he still managed to make it from non-league Maidstone to Manchester United. He tells Guillem Balague about the importance of tackling racism in football and the crucial role Raheem Sterling has had. Smalling talks about that elbow on Lionel Messi in Manchester United’s Champions League Quarter Final first leg and whether they can turnaround a 1-0 deficit against Barcelona. And he reveals who has the worst taste in music in United’s changing room. It’s Chris Smalling as you’ve never heard him before.